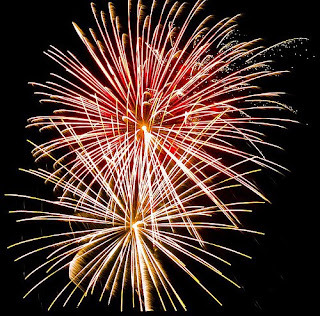 The Local Getaways website has a feature on some Northern California area Fourth of July celebrations. Since the Fourth is on a Saturday this year, it's the perfect day to take advantage of these special events. For more information visit Independence Day Getaways on LocalGetaways.com. You can find more California Fourth of July events at 4th of July in California.